Ultra20 Plantation Shutters blend the strength and stability of man-made materials with the beauty, character and elegance of real wood. 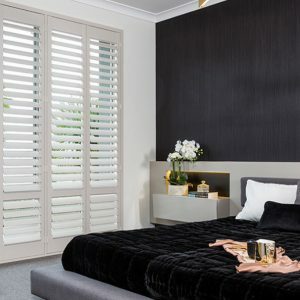 Ultra20 shutters are reinforced with aluminium inserts for strength and are built to endure harsh Australian conditions. 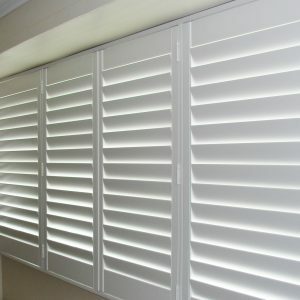 These plantation shutters are 100% recyclable making them environmentally friendly, termite resistant, fire retardant and moisture resistant making them ideal for interior or exterior wet areas and safe around kids. In fact, this tough product is so long wearing that we offer a 20 year warranty! !